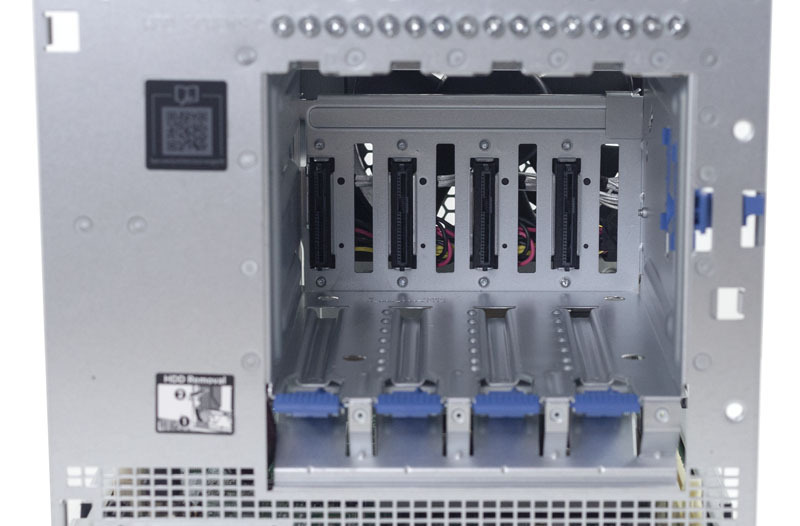 Storage on the HPE ProLiant MicroServer Gen10 is SATA III 6.0gbps. In this class of server, where low power operation is key, as is keeping costs down, this makes sense. Furthermore, it is highly unlikely anyone will use dual-port capabilities of SAS devices in a MicroServer Gen10. Storage is provided using two headers. The first is a 7-pin standard SATA header. The second is via an SFF-8087 header which provides four ports. SFF-8087 is commonly used for SAS, but here it is a SATA only affair. The controller situation is that the SATA controllers come via AMD and Marvell. The 7-pin SATA connector uses the AMD SATA controller data path. The SFF-8087 header utilizes the Marvell 88SE9230 header. This Marvell 88SE9230 will support RAID 1 as an example, but it does not have a power loss protected write cache so we would not want to run RAID 5 on it. The actual drive bays themselves are unique as well. One removes the front bezel and there are four 3.5″ bays. Drives slide into place along guide rails and have a latch that secures the drives in place. These 3.5″ bays utilize guide pegs that screw into hard drives. 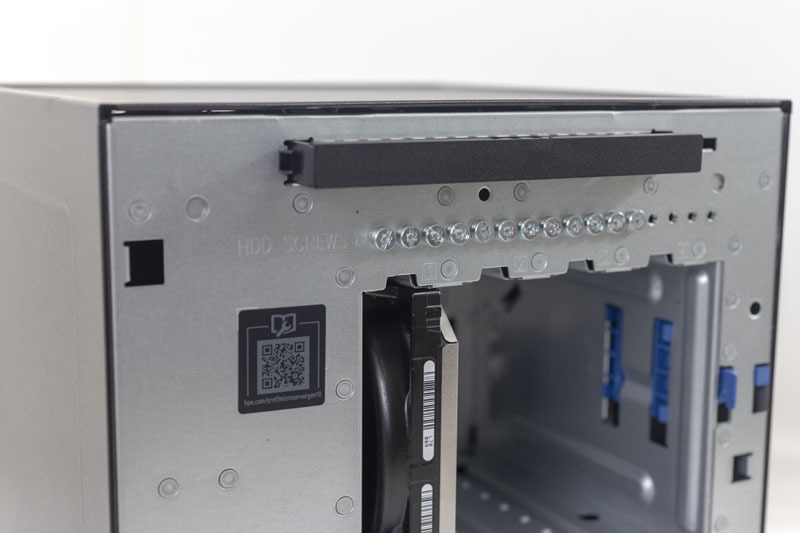 HPE has a smart system whereby the guide pegs are screwed into the chassis above the hard drive bays. For edge servers, that is a great idea. Total physical installation time for a drive is generally around a minute. You will want a T15 bit to install the guide pegs. We would have preferred either a Philips head design. In the absence of that, it would have been nice to see “T15” printed next to the “HDD Screws” label. We should note here that the HPE ProLiant MicroServer Gen10 is not a hot-swap system. 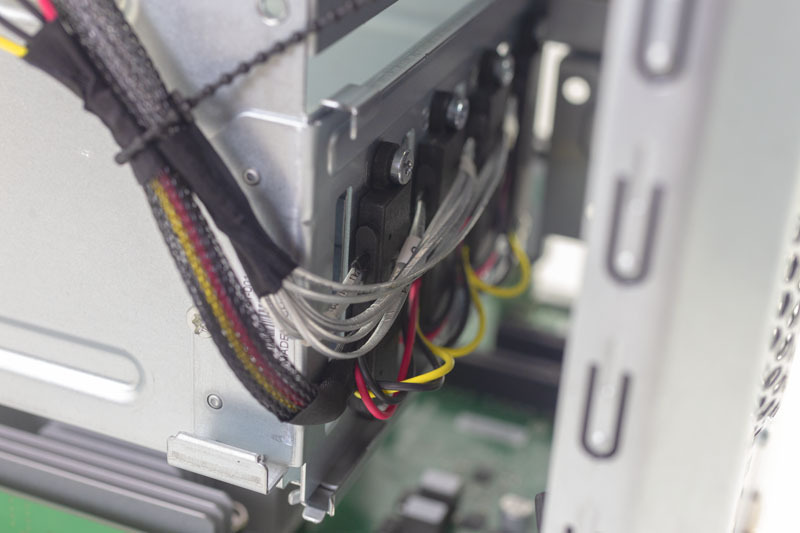 At the rear of the 3.5″ bays, one can see the drive connectors. These connectors are the ends of cables with power daisy chained across. Each connector is screwed into the chassis. 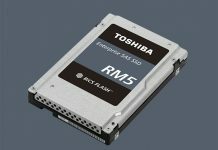 This must be a marginally less expensive solution than utilizing a standard PCB to deliver power and data connectivity to drives. The PCB still needs power and data connectivity, along with testing to ensure that the power and data pins are correct lengths for hot swap. Still, this is a feature we would have liked to have seen in the HPE ProLiant MicroServer Gen10. 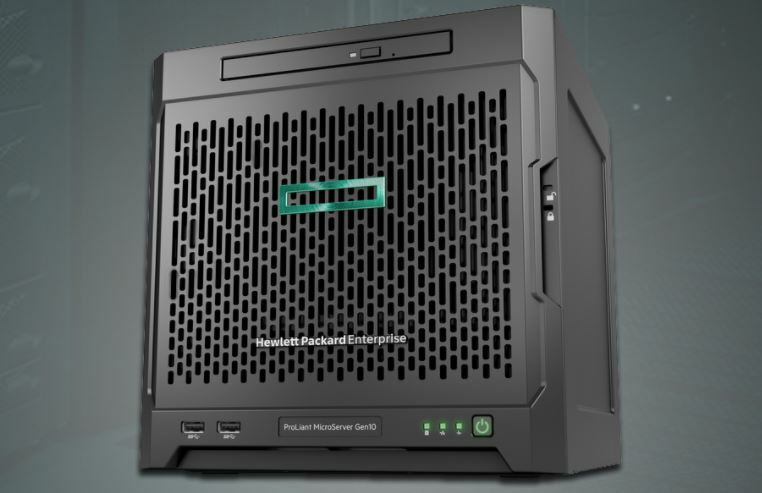 Our HPE ProLiant Microserver Gen10 featured the AMD Opteron X3421 APU. The part is the higher-end part that you can get in this series and in the Microserver Gen10 and we are not aware of other easy-to-order systems with these processors. Unlike previous MicroServer generations, this is not a socketed part. 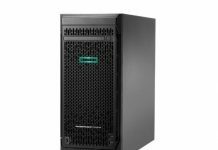 Instead, you need to order the HPE ProLiant MicroServer Gen10 with the APU you want to use. We added a 2.5″ SSD where the optical drive would go. This required adding a power cable and a SATA cable. We wish that HPE would pre-wire this. Luckily, we have a lab full of parts so this was easy to do. 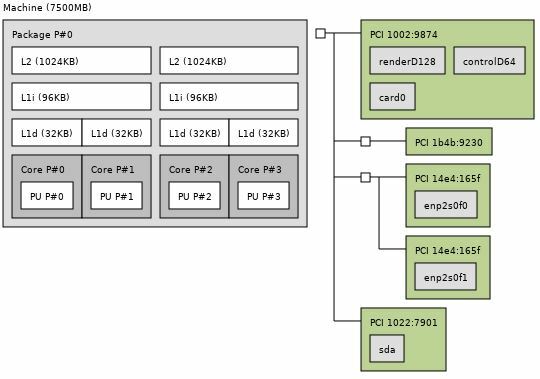 As one can see, this is a fairly simple SoC design. AMD is blazing ahead with multi-chip packages in higher-end parts above the Opteron X3000 and AMD EPYC 3251 segment. Here, things are relatively simple. 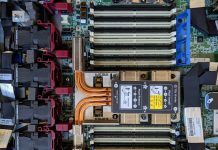 Next, we wanted to talk management and BIOS for the HPE ProLiant MicroServer Gen10.